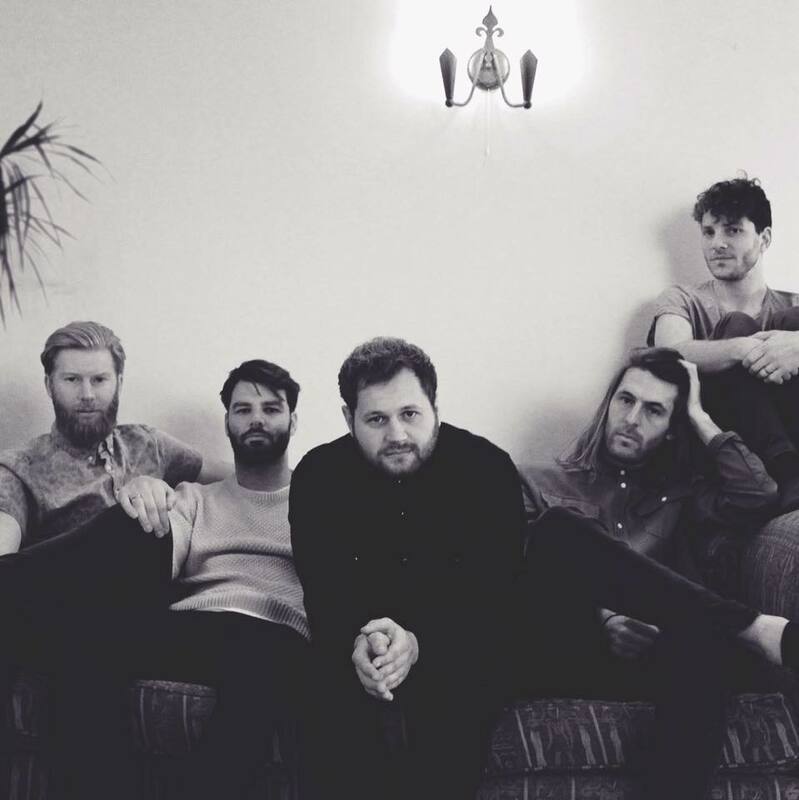 Dreampop five-piece Tourists haven't even released a full length yet, however they have managed to already earn some deserving critical acclaim and radio support for their praiseworthy 2016 material, the singles Cut And Run, Quiet Room and Drive. 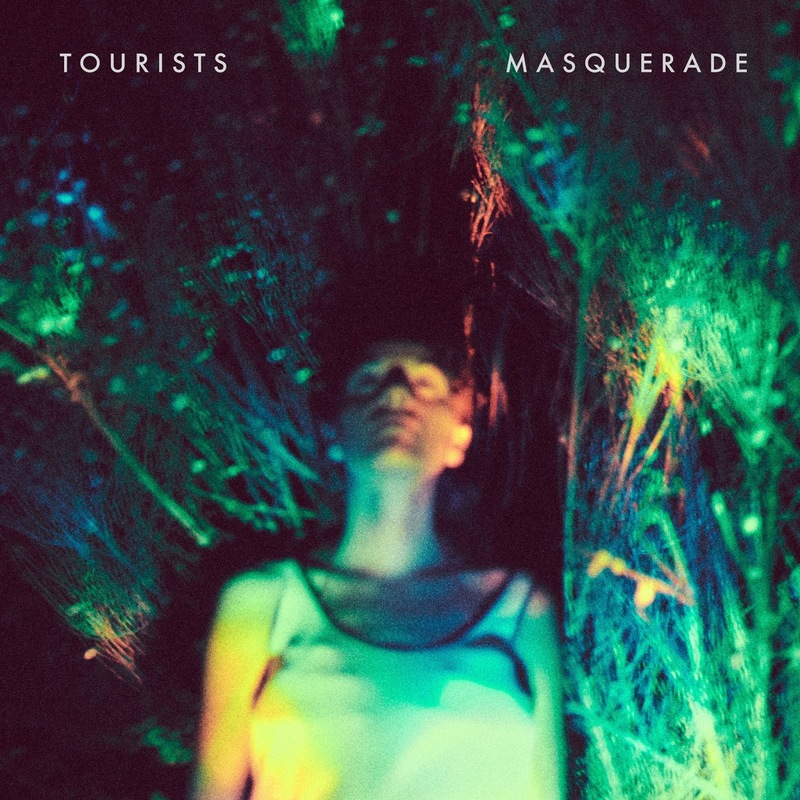 Masquerade continues from where the UK alt-rockers left things off and needless to say it's a fine six-and-a-half minute long indie rocking tune with neo-psychedelic elements, tidily and elegantly produced by James Bragg (Gengahr/Saltwater Sun/Grace Lightman). The new single continues building the band's so far excellent reputation, one song at a time, until the right time for Tourists' LP debut eventually comes.